Steel engraved map of Africa from Stieler Atlas, engraved by Joh. 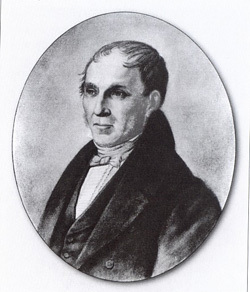 Carl Ausfeld. Old coloured map of Africa. Printed in Gotha in the year 1828.